1 OF ONLY 2- 400 FLY’S CURRENTLY LISTED FOR SALE. 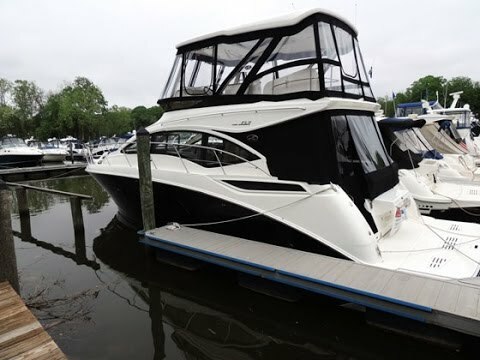 WELL EQUIPPED -2016 SEA RAY 400 FLY !!! FRESH WATER BOAT WITH 50 HOURS !!! Every effort has been made to list the features of this vessel accurately. Some of these items were obtained from factory data sources and may vary from the current configuration of the boat. A sales representative will confirm the accuracy of this description upon request.